Uh... I'm not sure what to put in here. So I guess...I'm Eden, not my real name, I'm fifteen years old. I like to write stories but it I'm not very good at it, in fact I've never finish a story on paper. Most of them end up finished in my head but never on paper. I also love to read. I'll read anything. And I like anime, so if any one can suggest any thing for me to watch or read I would be grateful. That is really all that's interesting about me....so...yeah. I published my first chapter in my first story. It's for the diary comp. I know it read a little vapid but keep an eye on it please cause I got a plan. Please give it a look and maybe let me know how bad it really is? mumbled "... Another new blog. Sorry"
mumbled "Can you post stories from your phone??" I've been trying to do this since I started but it won't even let me save drafts, this is the main reason in haven't posted any of my stories. mumbled "this one is better"
Its another blog. This one is my favourite so far. Please have a look. 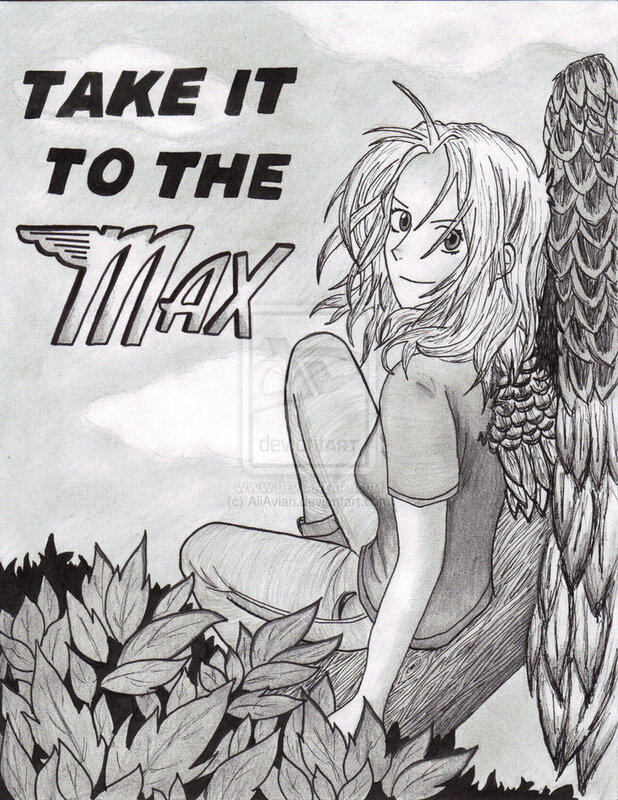 Is anyone else reading the new maximum ride book, Maximum Ride Forever by James Patterson? Its killing my feels. Me: you can control my boyfriend better than me!! Nico: hey! I can control undead armys, no one can can control me!